Were you hoping that HTC was currently working up to the release of their first Android Wear watch? Were you curious why their recently announced U Ultra lacks a Snapdragon 835? If you answered “yes” to both of those questions, we may have some answers, thanks to an interview Tbreak Media posted today with HTC’s Chialin Chang, their president of smartphone and connected devices. Now, that doesn’t mean that Under Armour won’t make one with fitness features in mind and ask HTC to build it and brand it with UA logos, similarly to how Google did with the Pixel. As for the missing Snapdragon 835, Chang said that the U Ultra runs a Snapdragon 821 because the decision to go that route was made months ago. He also suggested that it’s the “best CPU out there,” which it currently is. So why not hold out and wait for the 835? According to Chang, the 835 is simply not ready and he doesn’t even expect any of the MWC flagship phones that are sure to be announced to have it (that would mean no 835 in the G6). We’re almost positive that Samsung’s new Galaxy S8 line will have the 835, but then again, those phones aren’t coming at MWC and may not arrive until April. 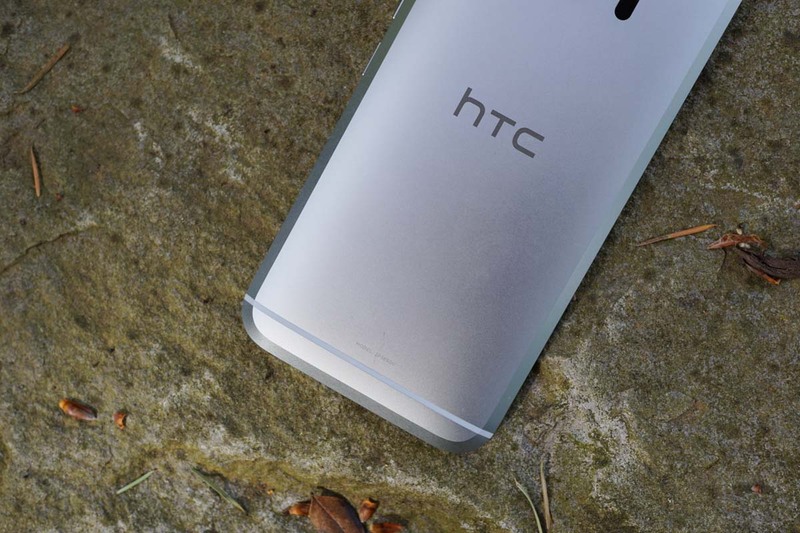 Chang did suggest that when the 835 is ready, HTC will have another flagship phone to show off. His exact comment was, “When the new CPU comes, HTC will have another flagship.” That’s great news for those not exactly impressed by the U Ultra. There’s an online article in a very reputable publication talking about our new phone and it was not positive at all. I asked internally who the person that wrote the article was and nobody knew. Nobody from our company had briefed him and the phone hasn’t gone on sale so he had not seen the phone. I wondered why and if there is any motive behind such articles. You come and see the phone, compare and then comment. I wonder who he could be referring to? Hmmm. HMMMMMM. If you are talking about us, Mr. Chang, we would love to check out your phones. We’ve been asking for years for the opportunity to do so with our fellow members of the press. We can always be reached right here. UPDATE: Hey, he supposedly wasn’t talking about us!